Eric Lengyel. “T-Junction Elimination and Retriangulation”. 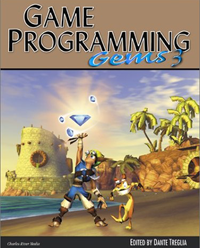 In Game Programming Gems 3, Charles River Media, 2002, pp. 338–343.